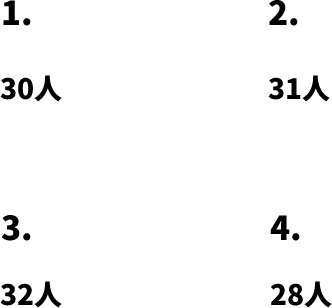 How to make”なんといっても” in Japanese. 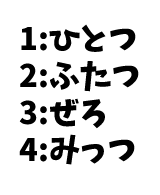 You can use　なんといっても when you want to say “no doubt, whatever you say, by any account”. The most famous sports in Japan by any account must be Sumo. No doubt, Japan is a safty country. There is no doubt that she is the most intelligent within the class.